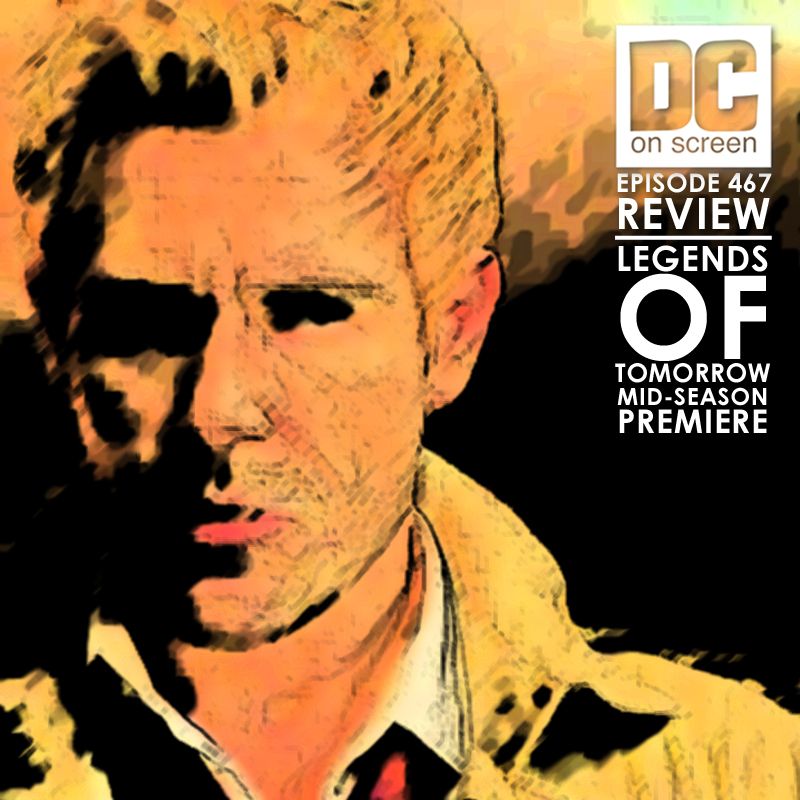 Today Dave and Jason review the mid-season premiere of Legends of Tomorrow, Daddy Darhkest! We talk Norah, her terrible wig, Mick's first live football game in three years, Constantine's tryst with Sara, Leo's dynamic with Mick, and Amaya and Kuasa's family therapy session! What did you think of this episode of Legends of Tomorrow? Let us know!